That's right, it's just what I said. 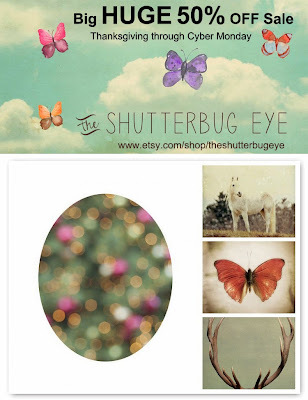 The Shutterbug Eye is having a big HUGE 50% off sale. That's 50% off everything, including inexpensive photo pendants, already discounted sets, all of my photographs no matter where on the globe you live. Check it out. Now through Cyber Monday! 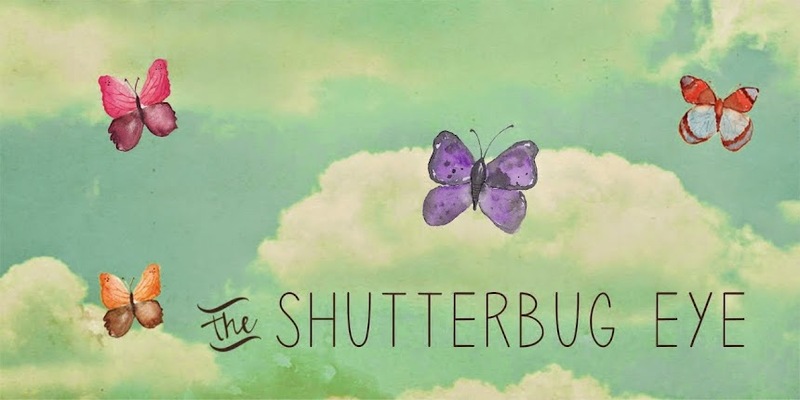 Please note: Orders for all photographs will be placed with the professional printing lab on December 3 and ship to the customer upon arrival. Photo pendants will ship December 4. No custom orders will be accepted during the sale.